20 Norwegian kroner denomination of 1874-1902 is a regular issue of coins from precious metal. The gold currency replaced the former currency of Norway, but existed in circulation for a rather short period of time. Its appearance and exit from circulation was preceded by various historical events, including the Scandinavian Monetary Union and the First World War. Until 1874, the main monetary unit of Norway was the Speciedaler − a silver coin with different denominations, as well as a riksdaler banknote. On June 4, 1873 the government decided to move to the gold standard. In 1874, the Scandinavian Monetary Union was concluded with Denmark and Sweden − an agreement through which the Nordic countries had a single currency − the golden kroner. 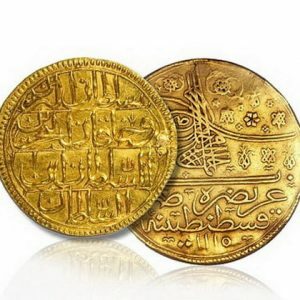 According to a general decision, countries equalized the value of their currencies relative to gold − the content of 0.403 grams was established (2,480 new kroner equaled one kilogram of gold). The name “kroner” Norway borrowed from Denmark, and Denmark borrowed it from the “German Coin Union”. In Sweden, the spelling “Krone” was used, and in two other countries − “Krona” (both versions are translated as “kroner”). With the introduction of a common currency, Norway lost its Speciedaler, Sweden – riksdaler, and Denmark − riksmint. Until 1873, all countries minted coins from cheap alloys or silver, but with the introduction of the kroner, production switched to gold. Did you know? The Norwegian kroner was based on a silver standard. Periodically, the cost of the metal from which coins were minted decreased and, thus, did not correspond to the denomination of the coin. Basically, this was done to generate income by the monarch and / or the state. As a result, the public began to lose confidence in the relevant currency. The rulers repeatedly changed the standard in an attempt to restore public confidence in the coins, and later on the issued paper money. 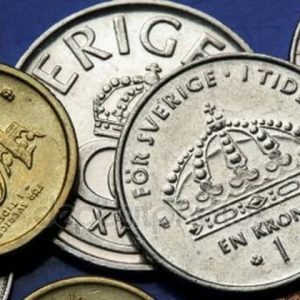 The advantage of the Scandinavian monetary union and the single currency was that in each of the northern countries it was easy to pay with new coins. The Norwegian 20 kroner took in Denmark, and the Swedish were in circulation in two other states. This is what the Danish students demanded, who advocated the expansion of the national market by uniting with the markets of other Scandinavian countries. 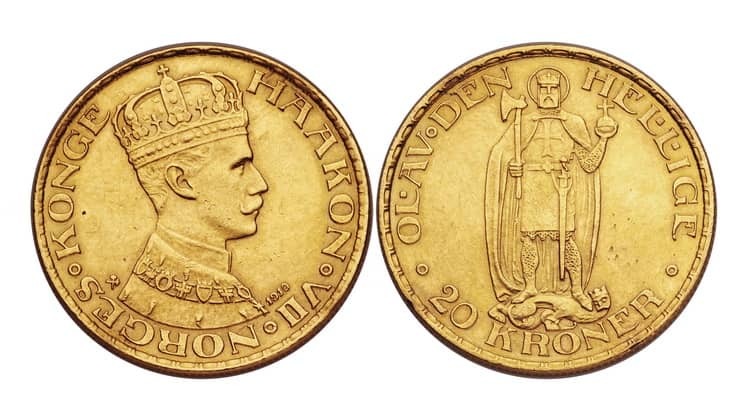 During the mintage of 20 kroner the king of Norway and Sweden Oscar II ruled (from 1872 to 1905). His portrait is depicted on all Norwegian gold and silver coins from 1873 until 1902. According to tradition, in Scandinavian countries, the image of great people was minted on the surface of money from precious metals. He became the last Swedish monarch to have power in Norwegian territory. On June 7, 1905, the dynastic union between both countries was dissolved (Norway deposed the Swedish king). Haakon VII became the new ruler (Prince Karl of Denmark was crowned June 22, 1906). Did you know? After the Norwegian kroner was declared the official currency of the country, it was changed in banks at a fixed cost at the rate of 4 kroners for 1 speed monitor. In the same period, 1 kroner was equal to 100 era (loose change from Denmark, Norway, Sweden). Kroner is still used in Norway, and the era was withdrawn from circulation in May 2012. The Scandinavian Monetary Union collapsed in 1914 due to the First World War. And although it was not officially terminated, the treaty finally lost its value in 1924. During the war, Norway did not have enough gold for minting 20 kroner, so the production was suspended. At the same time, the gold standard was abolished (later resumed). Since 1874, the Norwegian 20 kroner was minted in Christiania (formerly Oslo). The gold coins were issued by the Royal Mint, so on their surface you can see a special sign − “crossed hammers”. Production was opened in 1686 for minting monetary units from silver mined from the Kongsberg mine (source dried up in 1957). The Norwegian 20 kroner of 1873-1902 differs from the Swedish coin in the absence of the Münzmeister initial. The initials ST (Sebastian Tham) stand on the Swedish copy of 1875–1876, from 1876 and onwards EB (Emil Brusewitz). The rest of the coins have the same weight, diameter and images of the obverse / reverse. Composition: 90% gold, 10% copper. Obverse: A portrait of Oscar II (face to the right) is surrounded by an inscription. In the upper part of the 20 Norwegian kronmer there is a semicircle inscription from left to right “OSCAR II NORGES o. SVER. KONGE” (Oscar II, King of Norway and Sweden). In the lower part, the slogan * BRODERFOLKENES VEL * (The well-being of fraternal peoples) also takes place in a semicircle. Did you know? In 1876, the cost of a ticket to the concert of opera singer Christina Nilsson was 35 NOK. In 1885, the ticket price rose to 150 coins. And even despite the fact that the servants received 10 Norwegian kroner per year, and 10 Ere factory workers per hour (at least 58 hours per week), a significant queue lined up. Laundress received 2 kroner per shift, if she was moving heavy boilers in the early morning hours. A metallurgical worker had a weekly salary of 22 kroner (subject to working off 61 hours). Prices for goods in Norway grew. If in the 1870s oil cost 1.82 kroner per kilogram, then in the 1900s this figure increased to 2.09 kroner. 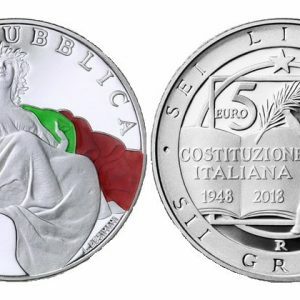 The reverse: in the center of the coin there is the national emblem − a shield crowned with a royal crown. Inside the shield there is a crowned lion holding an ax in the front paws. To the left of the coat of arms there is figure 5, to the right is the inscription SP (5 and SP are present exclusively on copies of the years 1874-1875). In the upper part of the semicircle face value of the crown is “20 KRONER”, at the bottom − the year of mintage, and below it the abbreviation “124 Stk. 1 Kil. f. G” is placed (the inscription in translation from the Norwegian language means that 124 coins of the corresponding value were minted out of 1 kilogram of gold). 1874 − 198,000 pcs . 1875 − 105,000 pcs . 1876 − 109,000 pcs . 1877 − 38,000 pcs . 1878 − 139,000 pcs . 1879 − 46,000 pcs . 1883 − 36,000 pcs . 1886 − 101,000 pcs . When in 1905 there was a break in the political union between Norway and Sweden, these events had no effect on monetary relations. The crowns still continued to exist in both countries. The issue of 20 Norwegian kroner with the image of Oscar II was discontinued in 1902. New copies already at Hokon VII began to produce only in 1909. 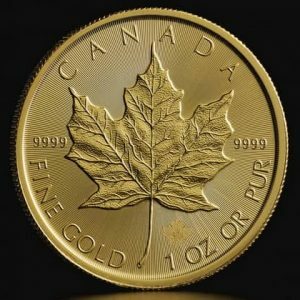 For minting stopped using precious metals. New edition consisted of nickel. 20 Norwegian kroner (1873-1902) was a popular coin. For 25 years in the countries that signed the Scandinavian Monetary Union, active trade was conducted. The coins were briefly delayed by the new owner and almost immediately left for surrender. That is why it is quite difficult to find samples in good condition at numismatic auctions. As a rule, the overwhelming number of samples of precious metal have a low degree of preservation. Did you know? 20 Norwegian kroner of 1879 with the image of King Oscar II were successfully sold in 2012 at an auction in Los Angeles for 719 $ USD. A sample of 1878 was bought at the Bowers Ana auction in Denver in August 2017 for $ 709. A copy, minted in 1902, in New York in January 2010, purchased for 805 $ USD. The cost of well-preserved 20 Norwegian kroner at auctions is about $ 310. Samples with a noticeable degree of usage have a price of 100 to 200 $ USD.